If you think vacation rental management companies aren’t worth using, then I have a story for you. Two, actually. Using a vacation rental management company, as opposed to dealing directly with the owner, may not save you money (it’s usually more expensive), but it can save you headaches and hassles. From rebooking nightmares to difficult owners, a vacation rental management company can protect you from the most common problems renters are likely to face. There are no reliable and comprehensive statistics on customer satisfaction for vacation rental customers who rent directly versus using a service like Airbnb, HomeAway or Vacasa. But I have thousands of anecdotes, thanks to my consumer advocacy site. It’s not that the managed properties get fewer complaints; it’s that when they do, an intermediary is there to help. And they usually do, although they sometimes need a consumer advocate to, ahem, give them a little nudge. 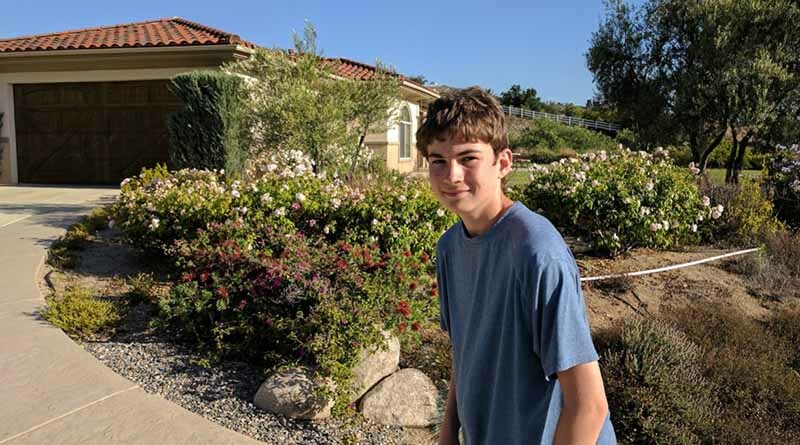 Aren Elliott in front of our Temecula, Calif., vacation rental from HomeAway in 2017. The major vacation rental platforms offer guarantees that if you book through them and something goes sideways, they have your back. I’ve always thought of these as a little gimmicky. From my own experience as a consumer advocate, I’ve also found that there are a lot of exceptions to these warranties. So I dismissed them. I shouldn’t have. A week before I was supposed to check into a HomeAway vacation rental in Oahu, I received an email that said I’d received a full refund for my upcoming stay. When I contacted the owner, she apologized and said she’d decided to sell the home. I had no place to stay. Booking a comparable property looked almost impossible. There were only a few places available for our dates, all more expensive. But within an hour after calling the company with my problem, I found myself on the phone with a member of the HomeAway rebooking team named Susan. She told me not to worry, and the way she said it, I believed it. Sure enough, HomeAway found a pricier property in the same neighborhood and covered the difference between the original rate and the new price. It happened so quickly, I didn’t even have time to feel sorry for myself. Next time you rent, consider finding a vacation rental platform with a guarantee like HomeAway’s book with confidence guarantee, which offers rebooking assistance to help you find another vacation rental if your original rental falls through. Practically speaking, that means it will cover any additional costs you incur, which could be substantial. 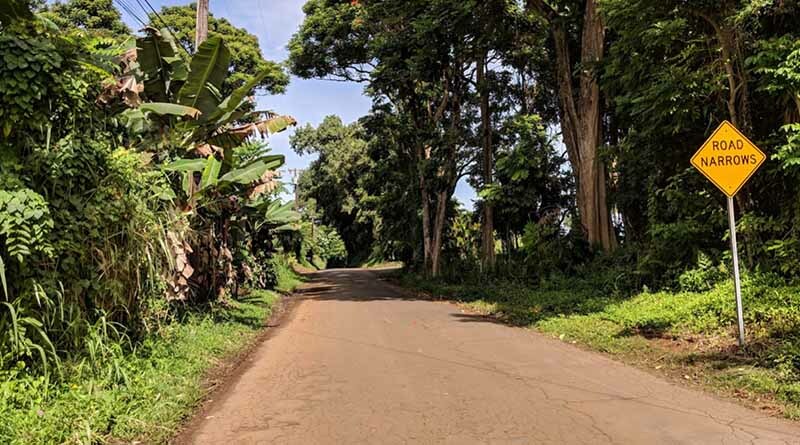 The road to our rental in Hilo, Hawaii. Here’s something else a vacation rental management company can protect you from: unreasonable owners. The owner of my vacation rental on Hawaii’s Big Island turned out to be a real bully. When I arrived, she tried to charge me an extra $300 to use her air conditioner. We had a spirited discussion about the surprise fee, which wasn’t disclosed when I made the reservation. At the end of my stay, she texted me and threatened to charge me an extra $150 for cleaning unless I completed a long to-do list. I’d be happy to tidy up, I texted her back, but please note that I’m not a professional cleaner. I still can’t believe what happened next. She called and immediately launched into an angry tirade about the rate I’d paid (too little) her costs of running a rental (too high) and my attitude (too demanding). Now that’s the aloha spirit! So we were at an impasse. I could either pay this troublesome owner an extra $150 to clean her house or I could call Evolve Vacation Rental, the site through which I’d booked the place. “Do I have to professionally clean the house before I leave?” I asked an Evolve representative. “No, of course not,” said an apologetic customer service agent. Evolve promptly refunded its cut of the transaction, which came to $260. I didn’t ask for it. In fact, the only thing I wanted Evolve to do was to ask the owner to stop contacting me. By now, I had quite a few text messages from her. She was way out of line. Evolve’s customer guarantee is less specific, but it promises a terrific experience. I’ve always been dismissive of intermediaries. Companies like Evolve take a 10 percent commission, and the value they bring to consumers is sometimes questionable when travelers have to fend for themselves. But a closer look at the terms of your rental might reveal you’re more protected than you think you are. Don’t get me wrong. Having these guarantees doesn’t mean every vacation rental will be perfect — you can still have a terrific experience by dealing directly with an owner. Just keep your fingers crossed that the owner is reasonable.